Hey, I’m back! I wasn’t sure how much time I’d have to blog during work week and recruitment and guess what? It didn’t happen. Being at the sorority house all day, every day doesn’t exactly provide you a lot of leisure time. 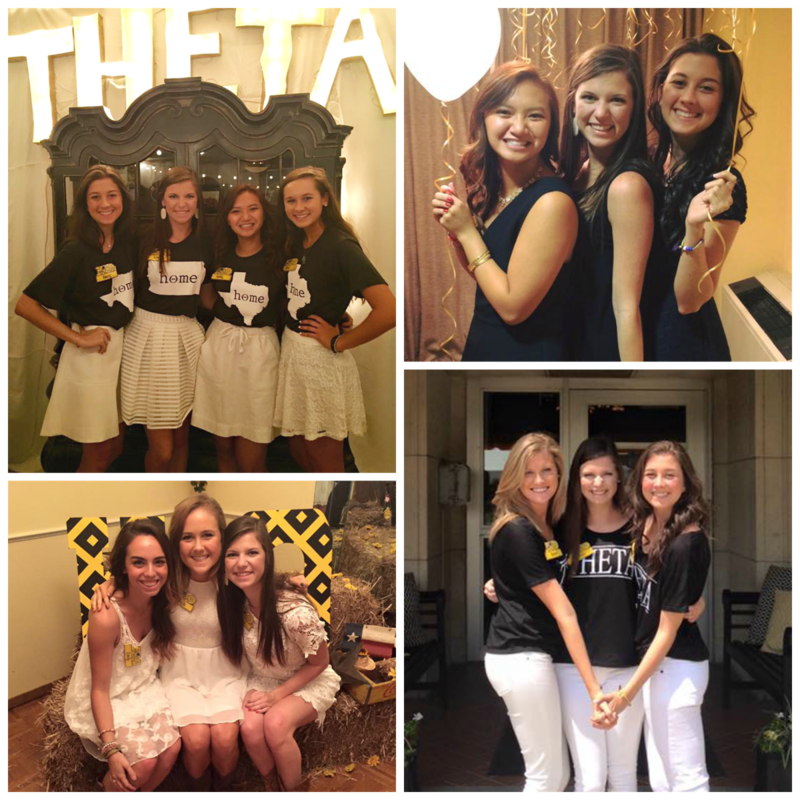 But now that those two hectic weeks are over, I’m so excited to share some photos and memories from my first recruitment behind the scenes! Work was so much different than I had expected. 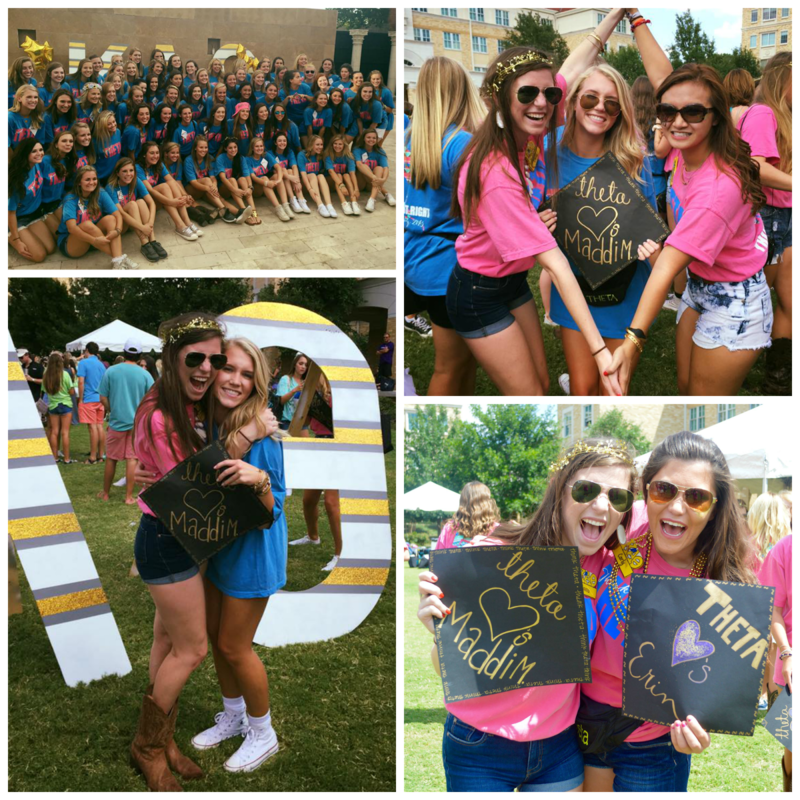 Most of it is hard to explain to someone not in the sorority world, but it primarily consisted of a lot of yelling, lost voices, late nights and bonding. It was a lot of hard work, but I wouldn’t change anything. Ah, recruitment. It’s so much different on this side rather than as a PNM. I’m going to be super vague because I don’t want anyone going through TCU recruitment in the future to get any leg up or find any secrets, but I’m oh so thankful for recruitment for bonding me so much closer to my sisters. It’s amazing what spending days stuck in a house together, singing together, eating together and napping together will do to people. After two weeks of hard work and screaming, we got an amazing pledge class. 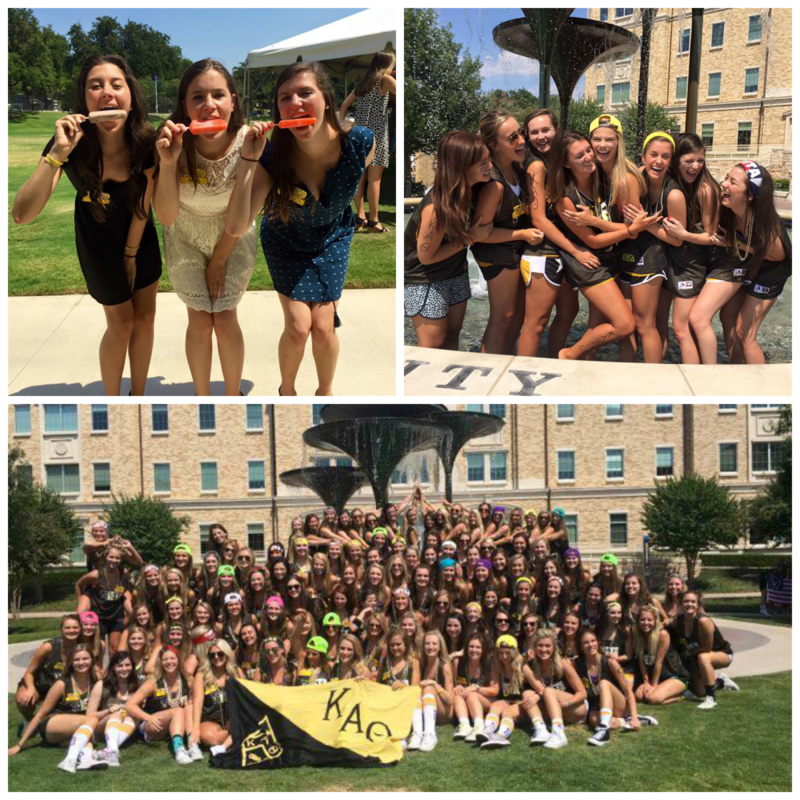 PC15: y’all are amazing, intelligent, beautiful women and I am so excited to have y’all in the Gamma Psi chapter of Kappa Alpha Theta. I’m so lucky to have picked up Maddi on Bid Day, she’s such an awesome girl. The day was full of photoshoots, happy cries, jumping, dancing around and huge smiles. I couldn’t be more proud of my chapter and I’m so excited to see these babies grow and thrive in Theta! I love you all to the twin stars and back! 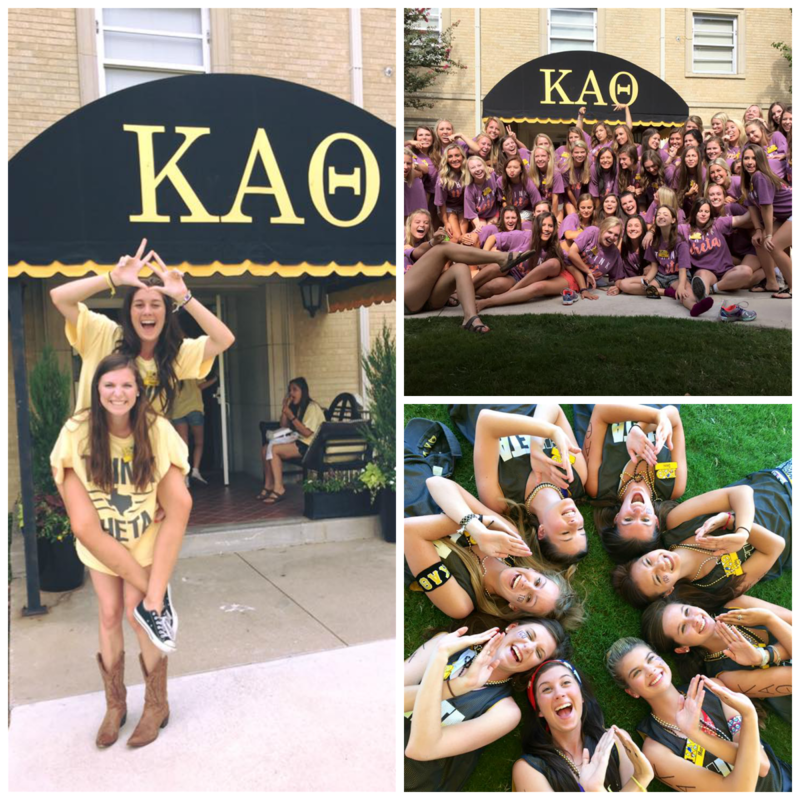 How did your recruitment go? Have any advice for others, or any stories for me? Either comment below or email me at seekingthesouthblog@gmail.com! I’d love to hear any and all!